This LGPA Discussion Group focusses on Dignity Therapy and will be presented by Russell Armstrong. 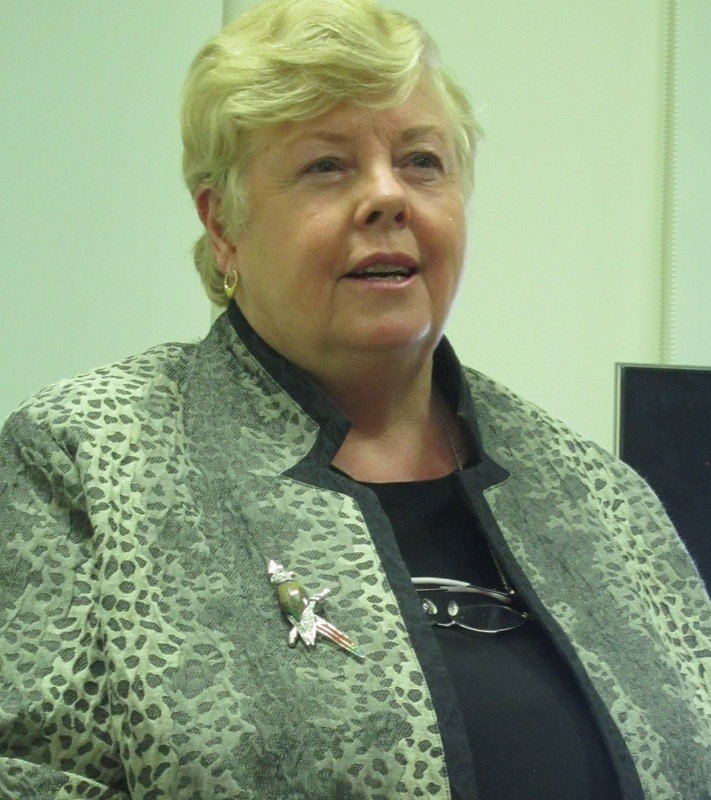 On Tuesday evening 16 June, Christine Nixon APM officially launched the Association. It was a night of warmth, gratitude and celebration. During the evening we wanted to acknowledge the contribution of NALAG to the field of loss, grief and bereavement and Irene Renzenbrink spoke about the work that had been done and the people who had made a contribution. We were also able to express our thanks to Jesuit Social Services for auspicing the LGPA and Sally Parnell, Acting CEO spoke about the commitment of the Board of Jesuit Social Services to building the capacity of community-building organisations such as the LGPA. The highlight of the evening was listening to Christine Nixon speak about her experience and learning from the 2009 Victorian bushfires. Her compassion, courage and wisdom were evident and many of us felt it to be inspirational. We will have more information and photos of the launch in the first LGPA newsletter which will go out to members in July. 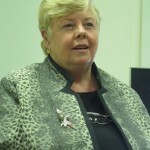 Watch Christine Nixon's talk at the launch of the LGPA on Tuesday 16 June 2015.